Small and Medium Enterprises company in Singapore. 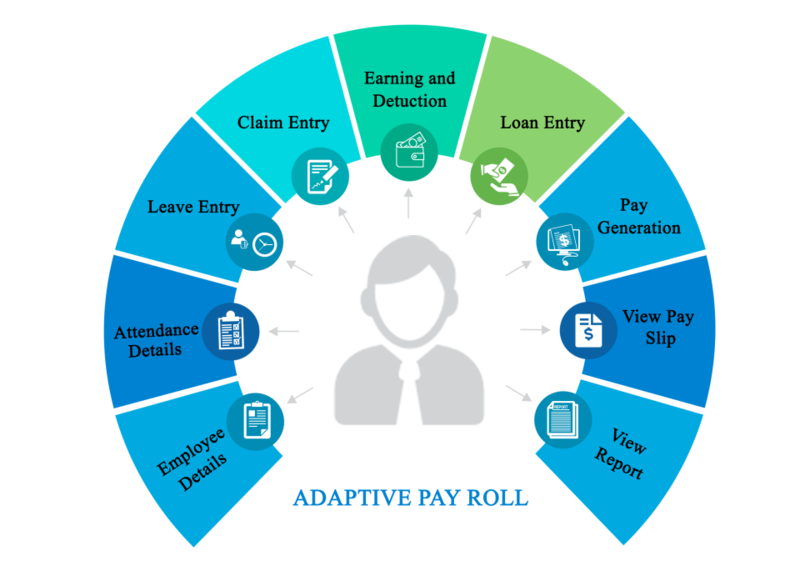 Adaptive Pay is a Feature-Rich Payroll for Singapore. Pay your employees quickly and easily. Fully integrated and unified workflow makes your payroll processing enjoyable. Adaptive Payroll allows the updating of employees' details and perform payroll anytime & anywhere. Pros: A mobile app is created which allow employees to view their payslips and leave submission. This reduce manpower time and cost to mail payslips and effectively captured leave submissions instantly instead of faxing. Cons: The leave component and layout can be further improved. Allow amendment to take place after completion. Clear format alignment to be adjusted to allow clarity and quick referencing. Overall: Fully automation helps to reduce manpower time. As it is on clouds platform, you can access it anytime without accessing company's server. Thank you for being a valued customer and we hope you continue to have a great experience with Adaptive Payroll, we promised we will improve your cons to pros. Pros: Adaptive pay is easy to use, all reports inside the system can take at one click. minimize the time to generate payroll. Cons: There are minimal cons this software. that cannot be integrated with any other system. Need to clearly understand the flow.